Viewers not impressed by too tough obstacle. 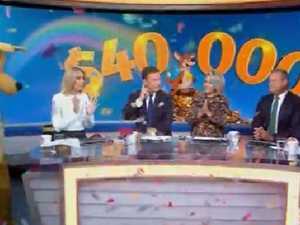 TV IT WAS more than 30 minutes into last night’s episode until viewers saw a contestant get past the second obstacle. And they weren’t impressed.